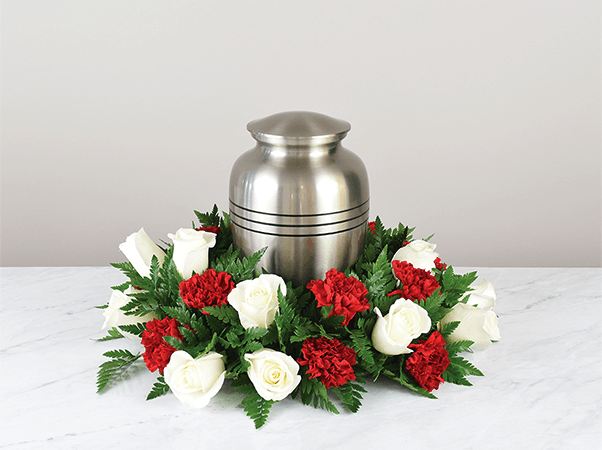 If your family has chosen cremation Butler Funeral Home has several options to help you honor your loved one with a meaningful service. Our client families may choose between several types of cremation services, along with further options to help personalize each service in a fitting way that respectfully memorializes your loved one. ome people mistakenly believe that cremation is a substitution for a funeral. This viewpoint is inaccurate. In reality, cremation should not be considered the final disposition (resting place) of the deceased. Instead, it is more helpful to consider cremation as the preparation for the final disposition.